Namshi is set to expand to Egypt and establish a logistics base in Saudi Arabia following Emaar Malls' full acquisition of the e-commerce platform. The Dubai Mall developer acquired the remaining 49 per cent stake for $129.5 million in a pre-determined valuation. Emaar Malls, a subsidiary of Emaar Properties, first bought a 51 per cent stake in Namshi for $151 million in 2017 from Germany-based Rocket Internet. 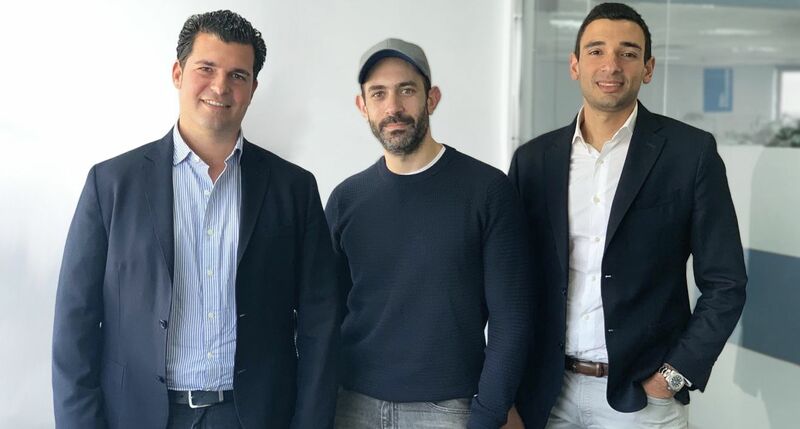 Founded in 2011, Namshi supplies the mid-market, “below luxury” range of goods across fashion, beauty and homeware and has become one of the most successful e-commerce platforms in the Middle East. Last year, the company recorded sales of more than $230 million, a 16 per cent increase from 2017. 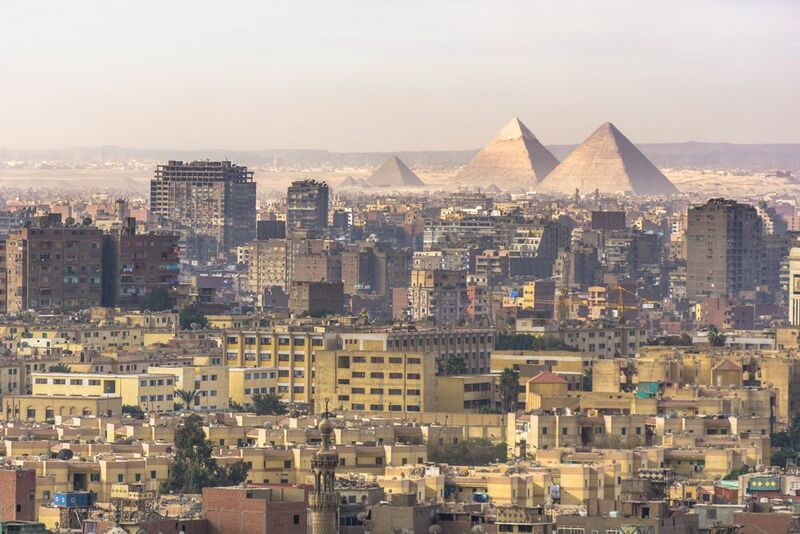 “We’re looking at trialing out other markets, the first one we will trial, from a distance, is Egypt,” said Hosam Arab, chief executive officer (CEO) at Namshi. 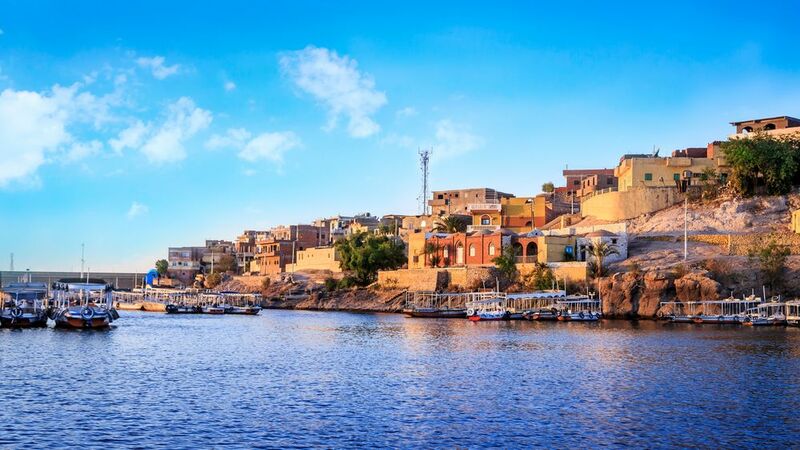 While the $2400 gross domestic product (GDP) per capita in Egypt is far lower when compared to the GCC’s $25,000, Namshi is hoping to address the 10 per cent of Egypt’s 100 million-strong population that will be attracted to the company’s price points and brands. “That 10 per cent is bigger than the population of the UAE, there is a lack of supply and competition and while we will not be significantly cheaper, we won’t be more expensive [than the local suppliers],” said Arab. 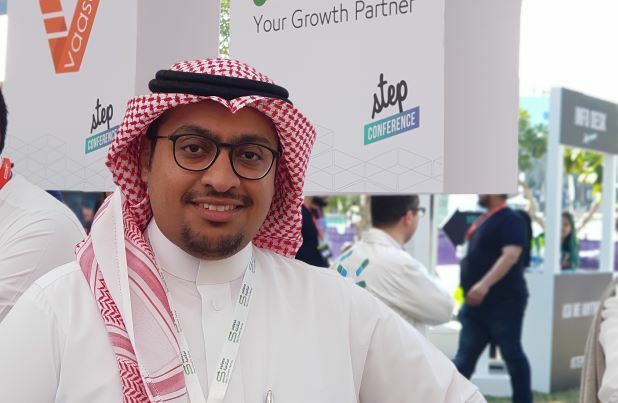 Namshi currently supplies all its customers from its headquarters in the UAE, but the company is now looking to set up warehouses and a logistics base in Saudi Arabia. “Saudi has always been our biggest market, from day one until today, the importance of Saudi hasn’t declined,” said Arab. The GGC’s largest market accounts for 70 per cent of Namshi’s sales, but this is expected to fall as other markets mature. Overall, the region’s e-commerce market is valued at $8.3 billion and is growing at a rate of about 30 per cent per year according to a report from Bain and Company, but the penetration rate is still low and currently stands at about 4 per cent. The Middle East’s basket sizes and revenue per user are also among the highest in the world according to the report. “It’s not that we spend less or few people buy, about 70 per cent of the GCC population has made an online purchase. The real difference is we buy twice a year whereas in the UK or US it’s more like 20 times a year. It’s really a game of frequency,” said Fabre. The lack of frequency is a result of the lack of supply according to Fabre, where some 50 per cent of e-commerce purchases come from suppliers outside the region. Supply has steadily increased over the past few years as more e-commerce portals have emerged. Amazon’s acquisition of Souq, which is now being rebranded as Amazon Middle East, in 2017 for $580 million highlighted the region’s e-commerce potential. Emaar Properties chairman Mohamed Alabbar launched Noon in partnership with Saudi Arabia’s Public Investment Fund (PIF) shortly after his failed bid for Souq. Noon recently launched in Egypt as part of the company’s expansion efforts. Both Noon and Amazon now account for 30 per cent of the region’s e-commerce market. The arrival of Chinese players like Jollychic has contributed to a more competitive landscape, one that has driven down margins. “What happens with hot sectors in the market is that it overheats very quickly and what that leads to is like any other market – it’s oversupply, too many players doing the same thing and the consequences of that is a race to the bottom in terms of pricing and discounting,” said Arab. This, according to Arab is unhealthy and the market is likely to see consolidation over the next year either through acquisitions or failures. With its own fleet of delivery vehicles, Namshi offers same day delivery in the UAE, easy returns and a customer experience that ranks highly in the sector, but this is an offering only available to its customers in the UAE, where its inventory and warehouses are based. Having local warehouses to supply customers not only reduces shipping costs and delivery times, it makes the “end goal of profitability much more realistic”, according to Alabbar. “Things are too expensive here, sometimes you have unfair competition from abroad, they don’t mind losing money for 10 years and killing everybody else in the market,” said Alabbar who indicated that he is in talks with regulators to bring in new regulations that could protect the local players. Whether such regulations will come into play remains to be seen, in the meantime Bain and Company expects the region’s e-commerce market to grow 3.5 times by 2022, reaching a total market size of $28.5 billion.